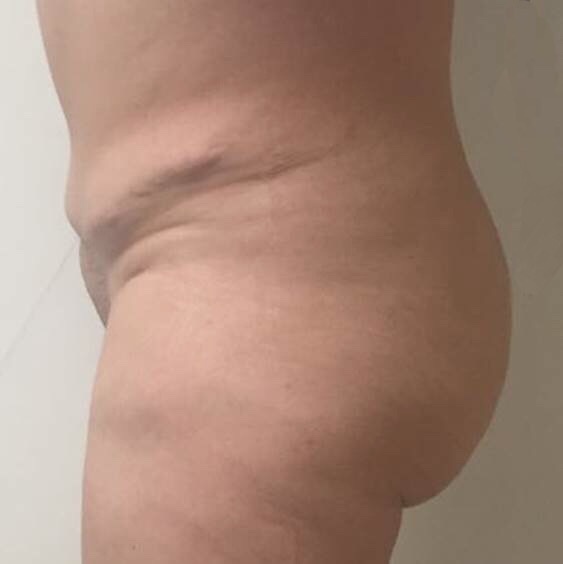 Patient Gets scar revision from a previous tummy tuck with liposuction in sides! 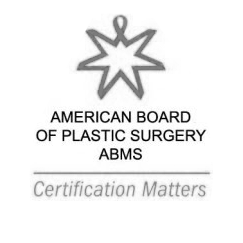 Patient came in wanting a scar revision from having a tummy tuck done 9 years ago. These pictures were taken 3 months after her surgery.